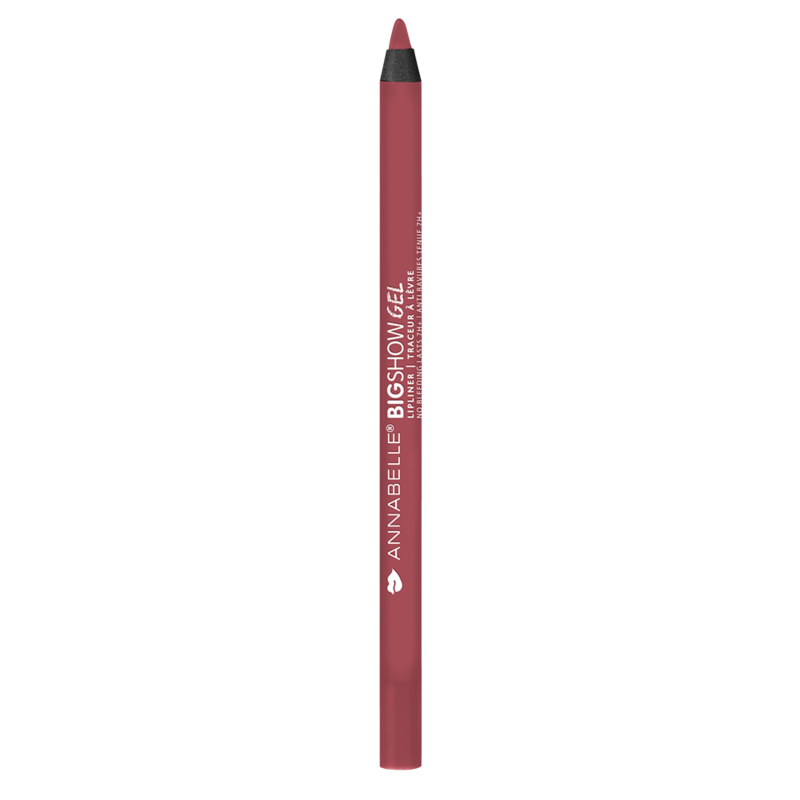 This is my go to colour and lip liner! I've purchased many lip liners, from $ to $$$$$, this by far is the best! !